JAIPUR: Finally the Jaipur Metro Rail Corporation (JMRC) has appointed French firm EGIS Rail SA (the lead firm) in joint venture with EGIS India Consulting Engineers Pvt Ltd and Feedback India Pvt Ltd to review the detailed project report (DPR) of Jaipur Metro phase-II proposed between Ambabari and Sitapura. The agreement was signed on Monday between the firm and JMRC, which was chaired by the additional chief secretary, UDH, Mukesh Sharma. It was said that firm has asked also for master plan-2025 and necessary traffic data of the route from these departments. As the BJP government was apprehensive to construct Rs 10,000 crore project, the appointed international firm after a survey will recommend methods to (JMRC) to revise the cost of the project. It will also update the alignment, technology and various other aspects in the existing DPR. The firm will submit its report in six months. The JMRC prepared its first DPR in 2012. Later the government decided to link phase-II with the Sanganer airport and other important government buildings on the route. In 2014, the Delhi Metro Rail Corporation (DMRC) submitted the revised DPR and proposed an underground Metro station at airport near terminal 2. It was mentioned in the proposal that the train will run underground till Jawahar Circle after which elevated tracks will be constructed till Sindhi Camp bus stand. 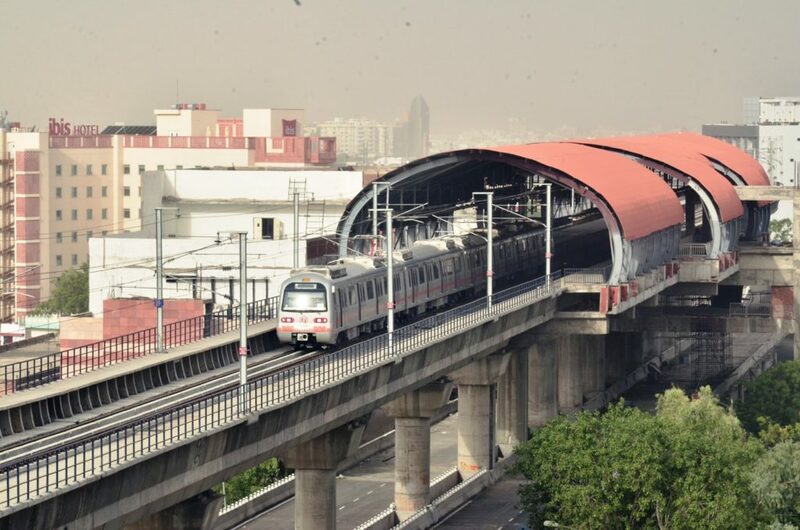 The DMRC had proposed a 10 km underground and 14 km elevated corridor in the revised DPR submitted in 2014. Due to which the cost of the project increased, as DMRC estimated nearly Rs 10,000 crore to construct nearly 24-km-long corridor. Official sources said, the JMRC has proposed to reduce the cost of the project. 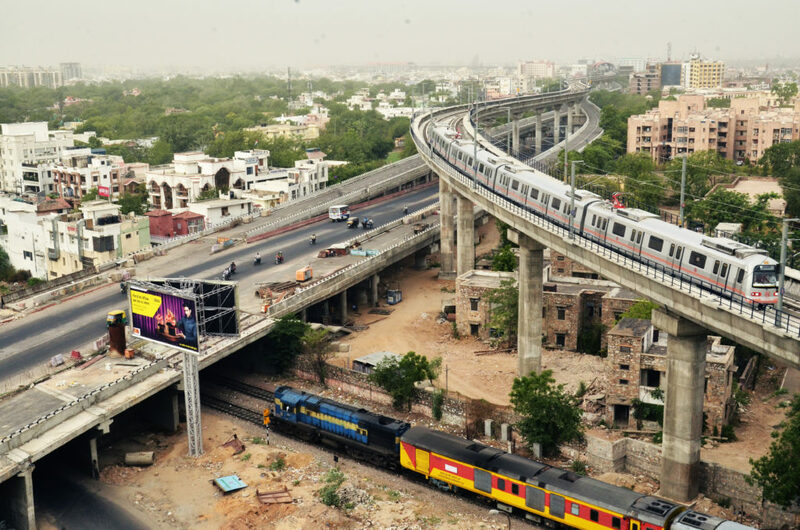 In recent past, the corporation made several attempts to construct the Jaipur Metro phase II under public private partnership (PPP), however, despite giving lucrative offers, no company has shown positive response.